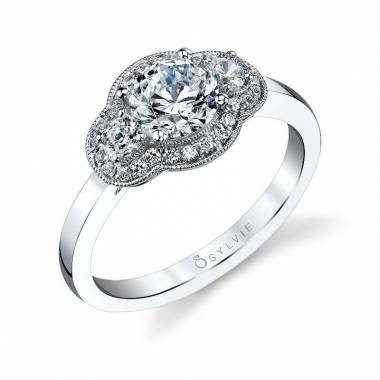 Three stone engagement rings are some of the most popular engagement ring style out there right now, and it’s easy to see why. 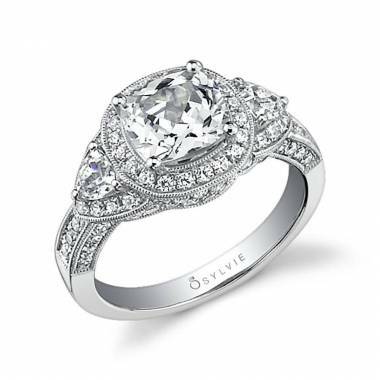 Breathtakingly gorgeous and intricate detail will look great on anyone’s ring finger. 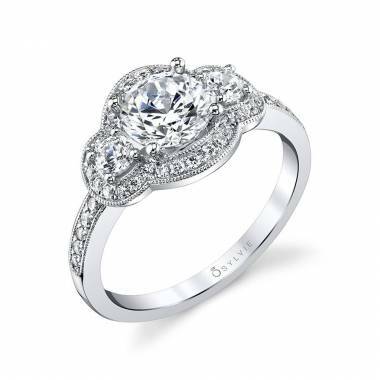 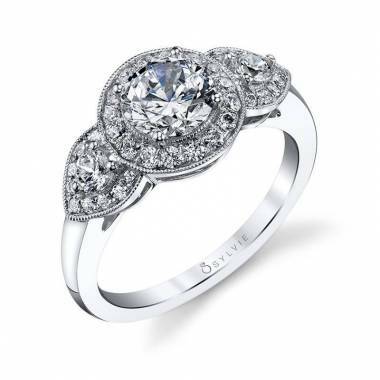 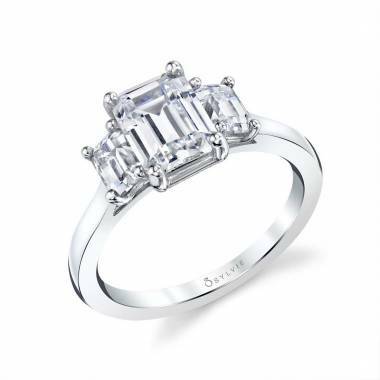 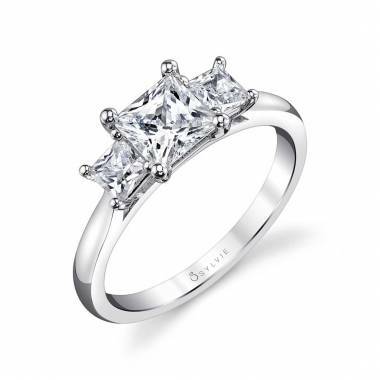 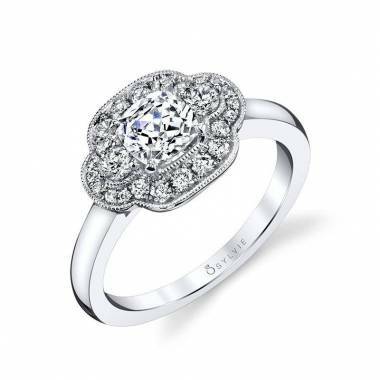 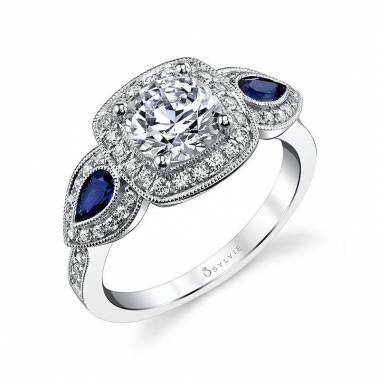 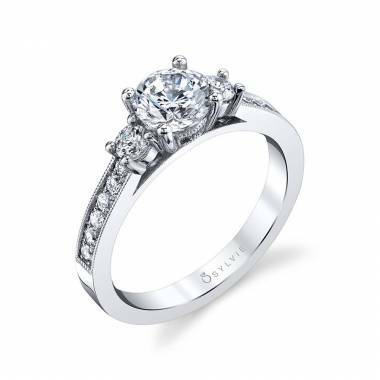 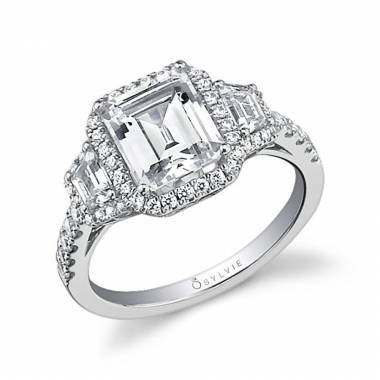 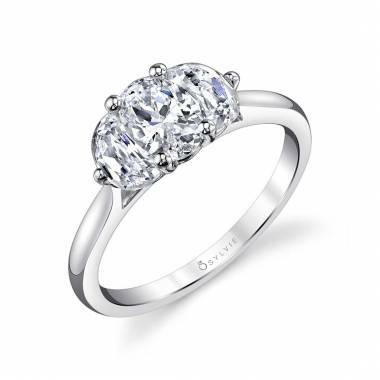 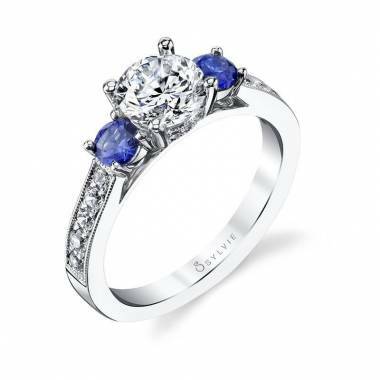 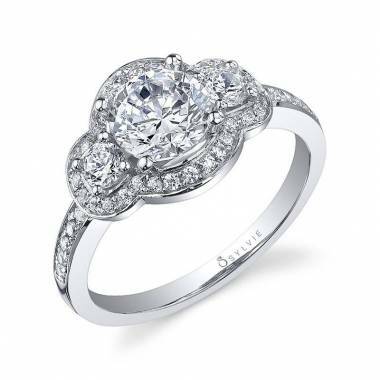 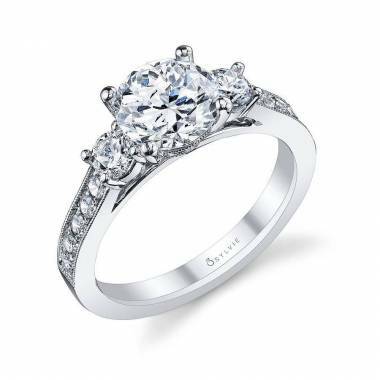 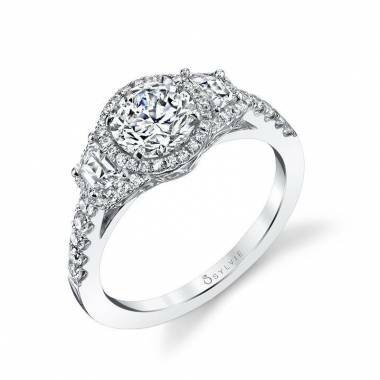 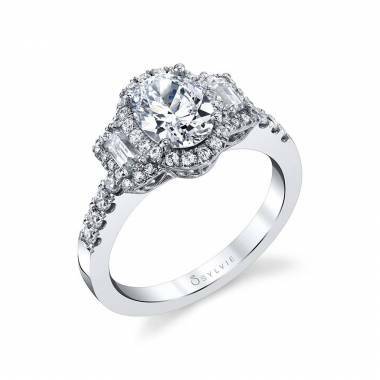 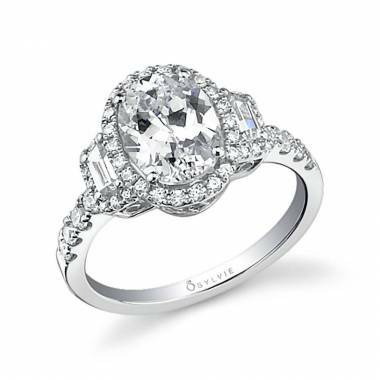 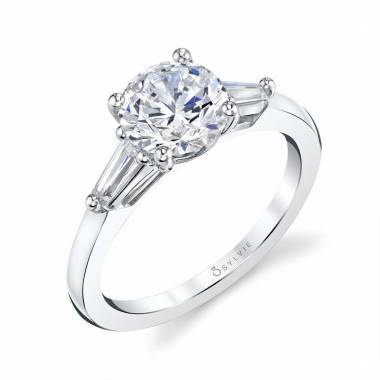 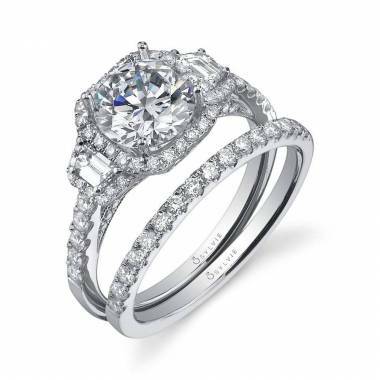 Engagement rings are a symbol of love and connection and eternal commitment, so why not buy the ring that is made with the highest quality? 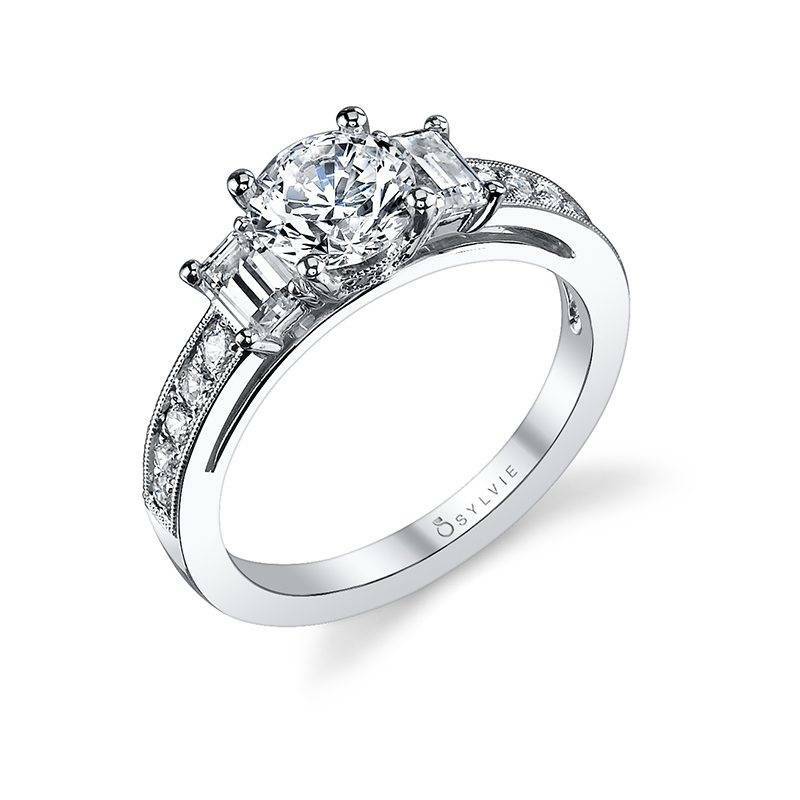 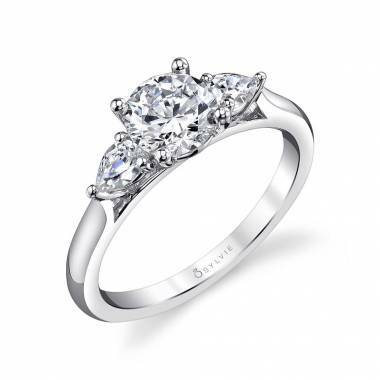 Each of our specially designed 3 stone engagement rings are made with only the highest quality materials and are quality checked with a 150 point perfection control process. 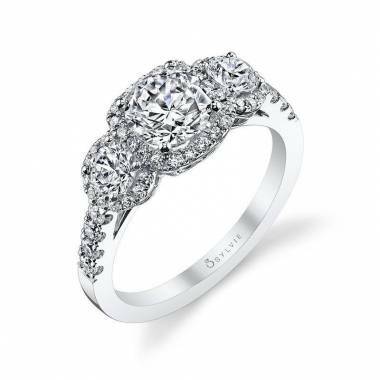 As soon as it is time to start hunting down the perfect ring for the love of your life, start with us. 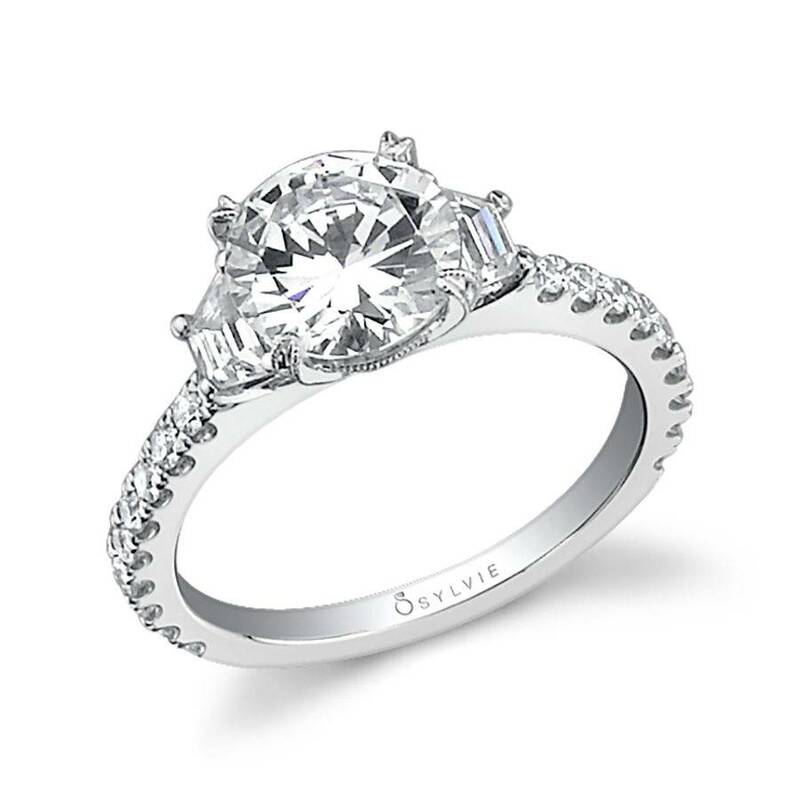 You’ve found the one and you’re ready for the next step – proposing. Diamonds are forever, because they symbolize a love that lasts forever. 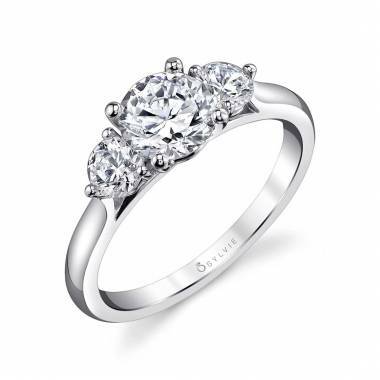 A three stone diamond ring should show exactly how much you care about your partner, and with a variety of metals and styles, we are certain you’ll find something amazing you both will love. 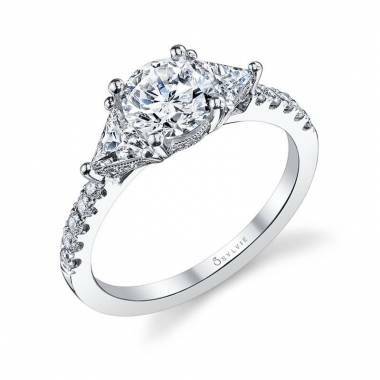 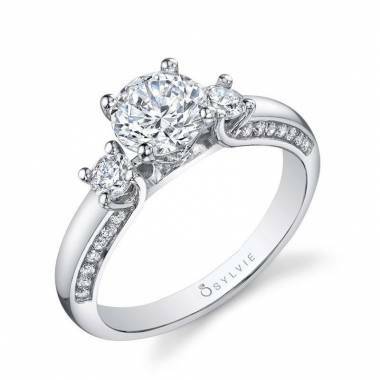 With hundreds of options to choose from, you can find a three stone engagement ring that fits your style and your budget. 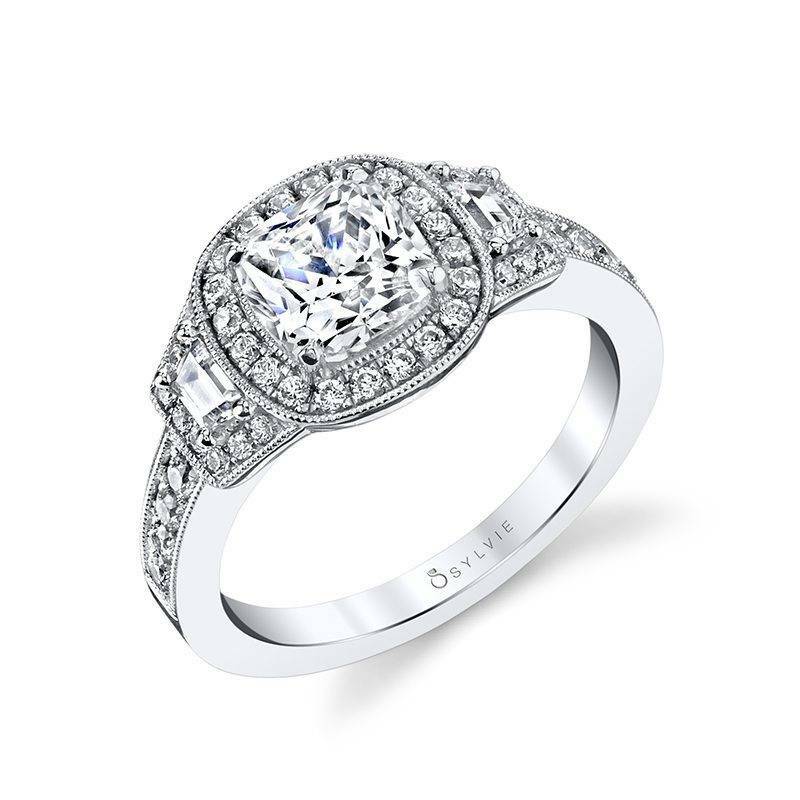 We know exactly how stressful it can be when it comes to wedding planning, and so we’ve developed a simple process that makes it easy for you to get the ring you want. 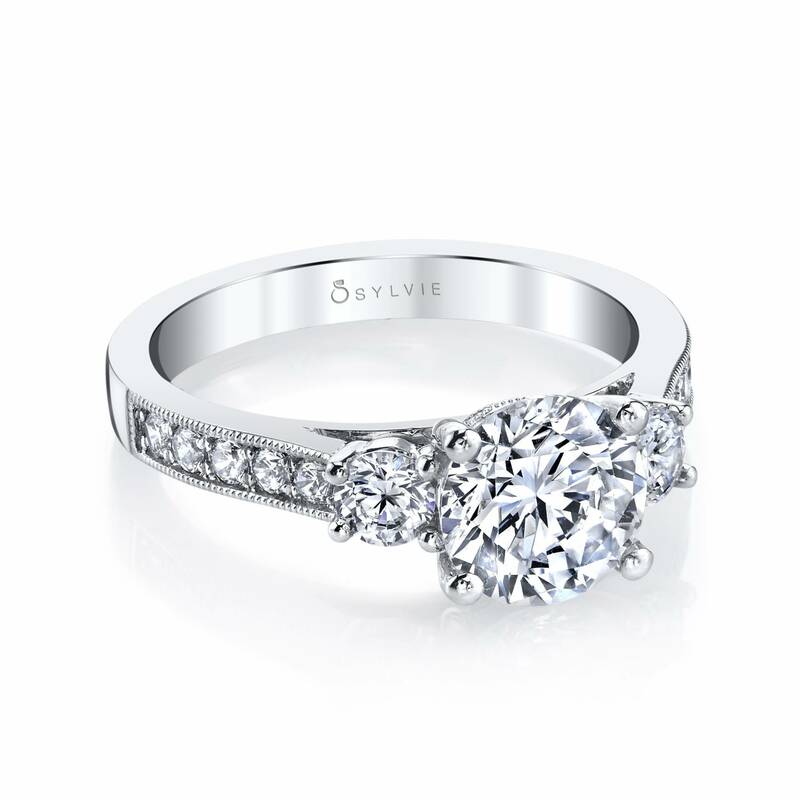 Start by browsing through all of our styles and find one that matches your love’s personality and wishlist. Once you have your sight set on a certain three stone engagement ring, use our store locator to find an authorized retailer near you. 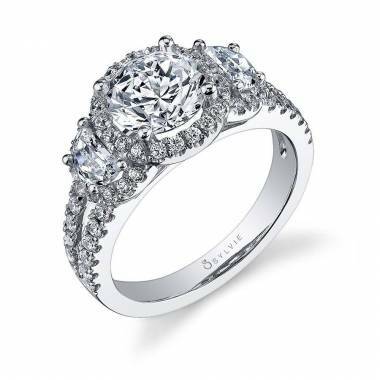 Don’t panic if that particular store doesn’t have your ring in stock, just ask us how we can get the perfect engagement ring delivered right to you. 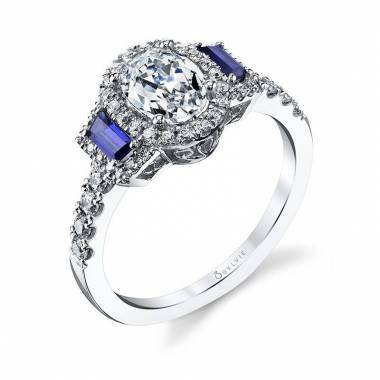 If you have any questions or need more information, click on the “free preview” button or use the contact us form. 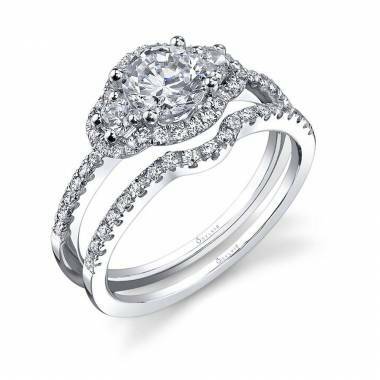 When it’s time to propose, and you’re ready to make that commitment, let us help you find just the right engagement ring.